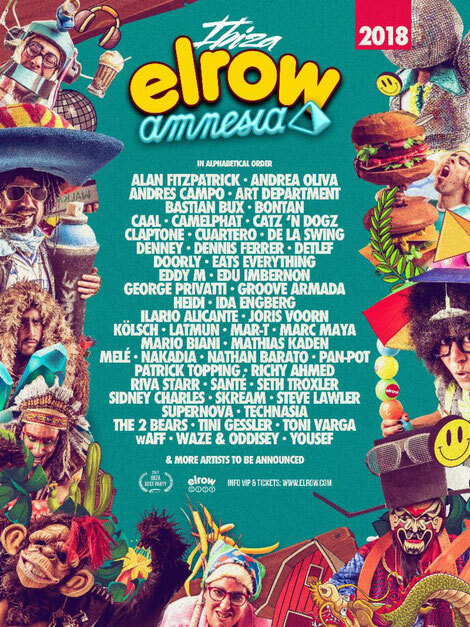 After unveiling brand new Chinese RowYear theme, elrow recently revealed some of their line up for their Ibiza residency. 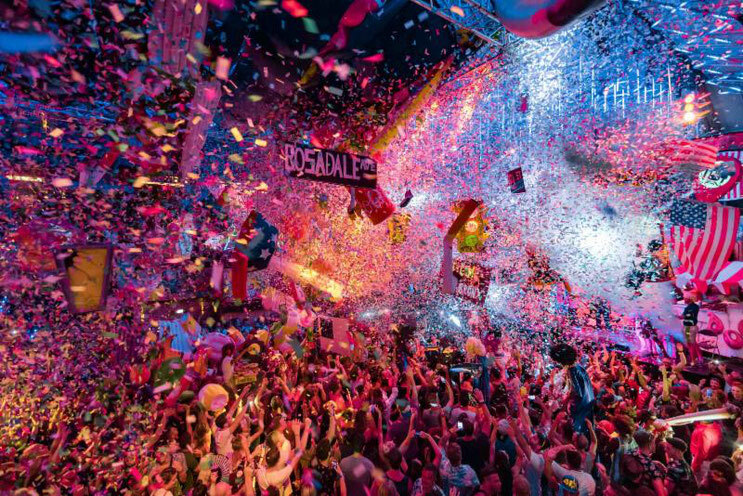 Marking their second year at Amnesia, elrow build on their success by widening the scale of their events even further and enlisting key figures in electronic music to join them on the island. Flagged as highlights from the 2017 season, house and techno artists such as Steve Lawler, Richy Ahmed and Joris Voorn will make appearances alongside Seth Troxler, Groove Armada, Skream, Kölsch, Ida Engberg, Eats Everything, Patrick Topping and Claptone. Making their elrow Ibiza debut, Denis Ferrer, Heidi, Camelphat, Latmun, Nakadia, Pan-Pot and Yousef will each be taking control for the very first time. The brand have secured an array of names as well as unveiling their most ambitious and immersive theme to date, in the form of the Chinese RowYear. Elrow's 2018 opening party takes place on Saturday 26 May 2018.